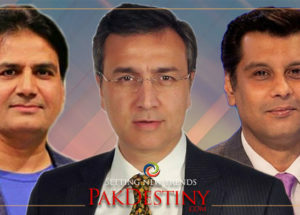 Pakistan is home to a lot of talent. Many children of this nation have gone on to do great things and have made their mark around the globe. One such celebrated example of talent was Arfa Karim, one of the youngest Microsoft Certified professionals in the world. 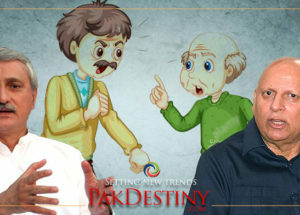 Our youth has, time and again, demonstrated to the world that Pakistan refuses to be overlooked in any aspect, be it education, sports, IT, acting or even video games! 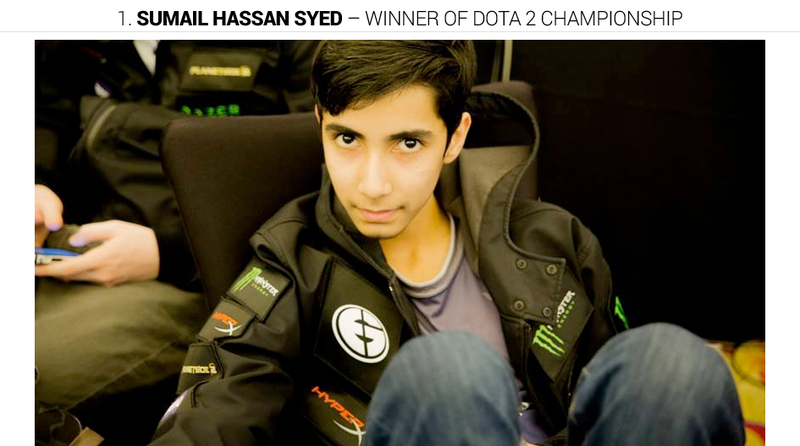 Sumail, at the age of 15, sold his bike so he could enter a gaming tournament where his team achieved second place. He was also the youngest member on his team and won $1.2 Million! 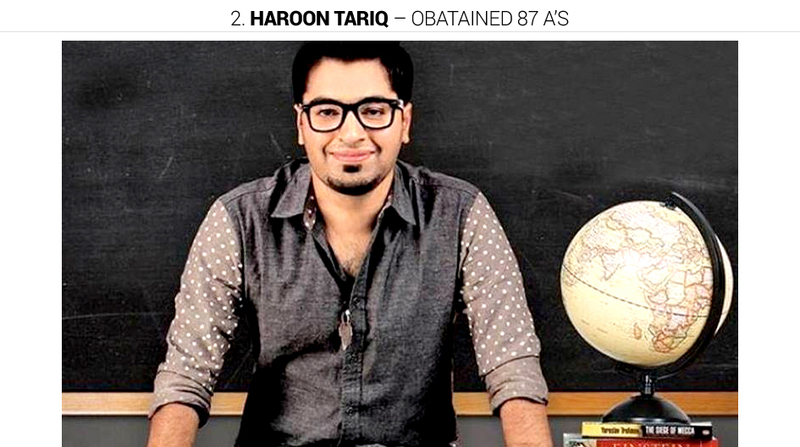 Haroon broke the world record by obtaining 87 A’s in his IGCSE O and A levels. 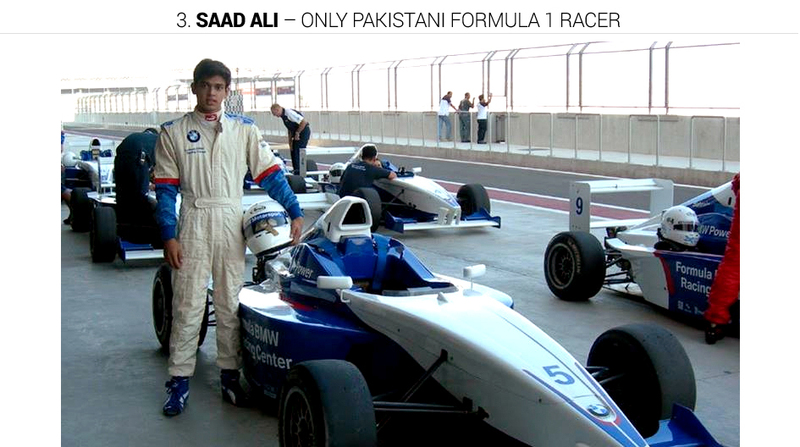 At 18, Saad is the only Pakistani Formula 1 racer. Saad knew from an early age that he wanted to be a Formula 1 racer. With hard work and perseverance he became one. 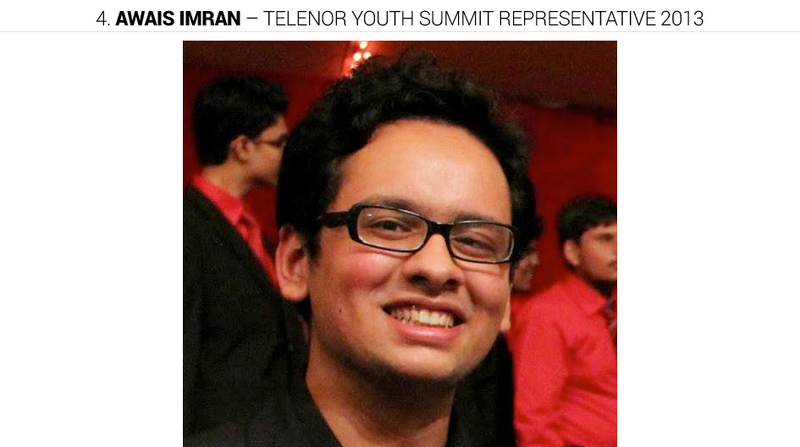 Awais Imran represented Pakistan in the Telenor Youth Summit in 2013. He has also designed an app called ShotDrop which got 50,000 downloads in only six months and is currently working as a growth engineer in Jumpshare. 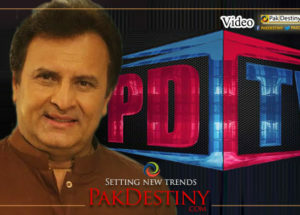 He is an active public speaker who has spoken at universities such as LUMS, NUST and GCU Lahore. Aaima scored the highest in her LLB exams. Always an outstanding student, she secured first position and was declared the highest scorer in the University of London External LLB exams. 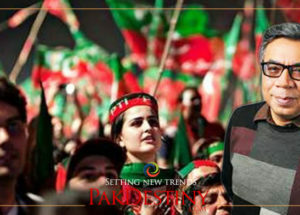 She is Pakistan’s first and youngest female visual effects artist in Hollywood who started working at the age of 19 back in 2006. Laraib has worked on films such as X-Men: Days of Future Past, Godzilla, Gravity, The Chronicles of Narnia: The Voyage of the Dawn Trader and Prince Caspian, 10, 000 BC and Johnny Depp’s Sweeney Todd. 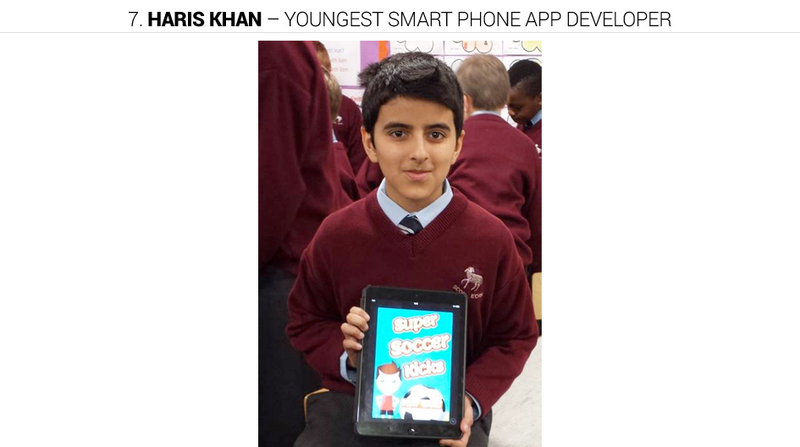 Haris Khan is the youngest smartphone app developer in the world. He developed his first app ‘Super Soccer Kick’ 3D, a football game app that was launched in 2014 and can be found on iTunes. He was 11 when he created the app. 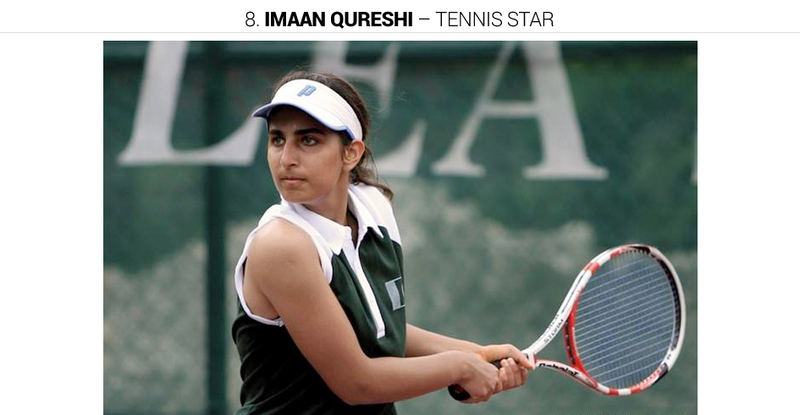 Imaan is the youngest Pakistani female tennis player to be ranked third in Asia in the under 14 tournament. At 11, she won first prize at the National Women’s Cup. Imaan plans to compete in an Indian tournament in 2015. 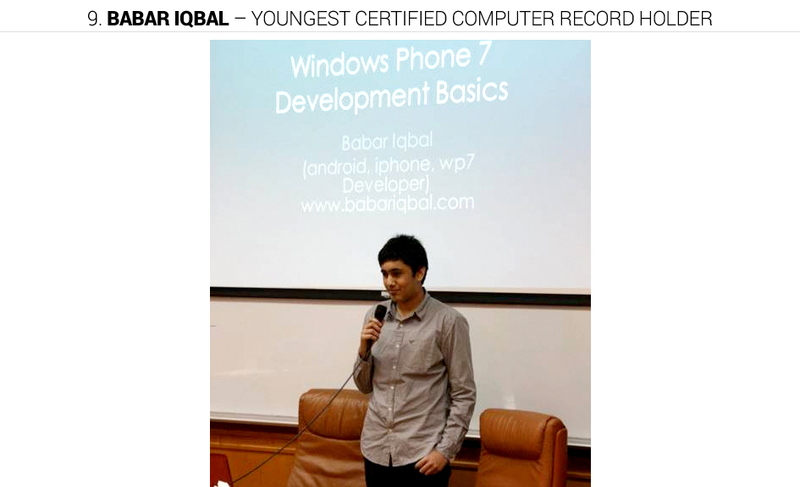 Babar Iqbal is the youngest professional computer record holder. He has the international records of youngest MCP, CWNA CIWA, MSP, MCTS and his research was accepted by the 8th IEEE International Conference. He is currently working for Microsoft and is based in Dubai. 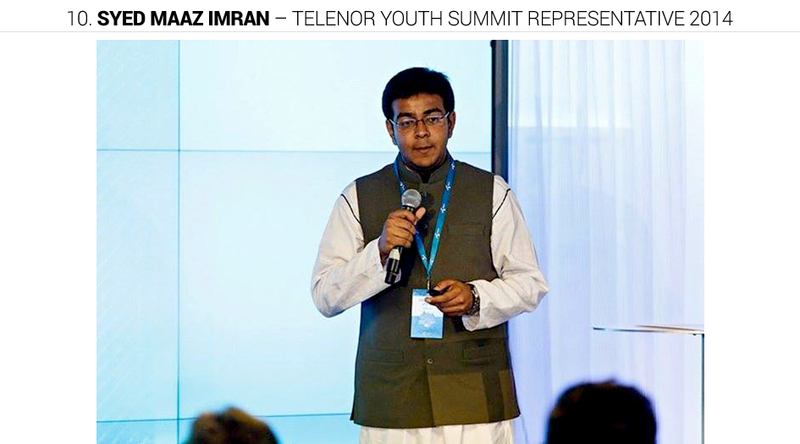 In 2014, Maaz represented Pakistan at the Telenor Youth Summit held in Oslo, after which he also attended the prestigious Nobel Peace Prize ceremony. 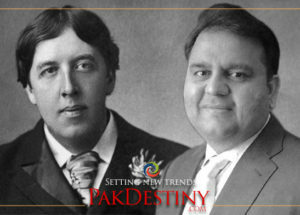 His idea was chosen over 800 other people who had applied from Pakistan. 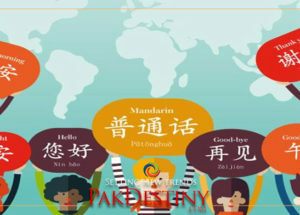 He proposed to launch eTuitionHub, a website that provides online tuition to people from all over the world. 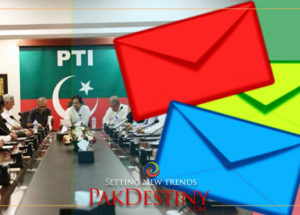 Our youth is our pride and we would like to encourage them in every field available to them. The Telenor Youth Forum is also one such forum that encourages participants to nurture their innate talents. If you would like to be a part of the innovation, if you think you have something to show the world, do it here. Don’t give up on your hopes and dreams, and don’t let anything in life deter you or discourage you from doing what you truly believe is your calling. These guys did it. So can you.